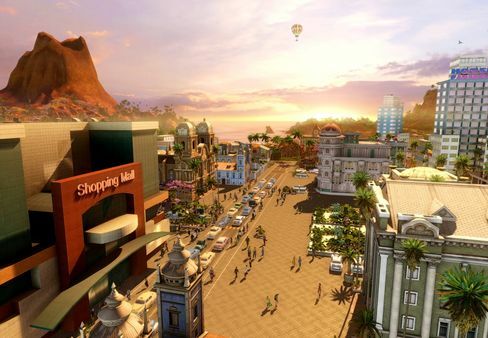 Tropico 4 sees you return as El Presidente, the tyrannical (or benevolent) dictator of the island paradise of Tropico. The world is changing and Tropico is moving with the times - geographical powers rise and fall and the world market is dominated by new players with new demands and offers -- and you, as El Presidente, face a whole new set of challenges. If you are to triumph over your naysayers you will need to gain as much support from your people as possible. Your decisions will shape the future of your nation, and more importantly, the size of your Swiss bank account. 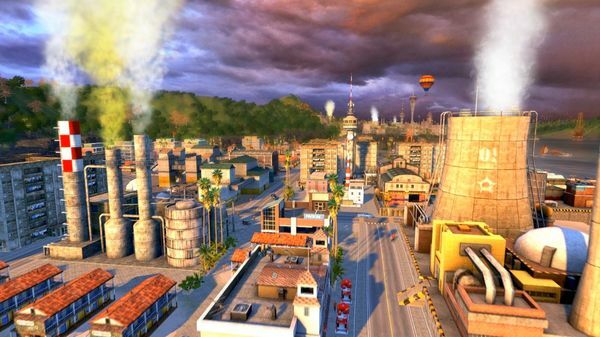 Tropico 4 features all new missions across new maps and includes exciting and fun new features to keep the action fresh and challenging. You can even elect ministers into power to help get your more controversial decisions passed through the government. But remember to keep your friends close and your enemies closer as everyone has an agenda. 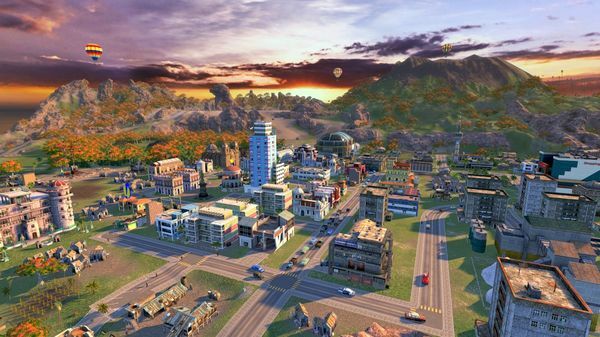 Tropico 4 also brings social interaction with the addition of Facebook and Twitter integration. Post comments on Twitter direct from the game and have updates go out when you complete missions or unlock new achievements. You can even take screenshots of your island and post them on your Tropico 4 Facebook page and compare your interactive Dictator ranking on the online leaderboards. Every little bit helps when you are bringing your island into the 21st Century. Council of Ministers - appoint selected citizens to ministerial posts in the government to help push through your more controversial decisions. 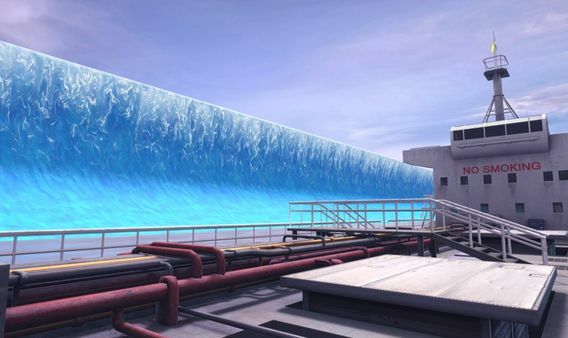 National Agenda - receive objectives from Tropican factions, foreign geopolitical powers or opportunities relating to current island events such as ongoing disasters. Facebook and Twitter integration - post live Tweets directly from the game or create posts automatically upon completion of missions, unlocking achievements, etc. Store and display achievements on a Tropico 4 Facebook page and see their how your Dictator rankings fare against other players (PC only feature). 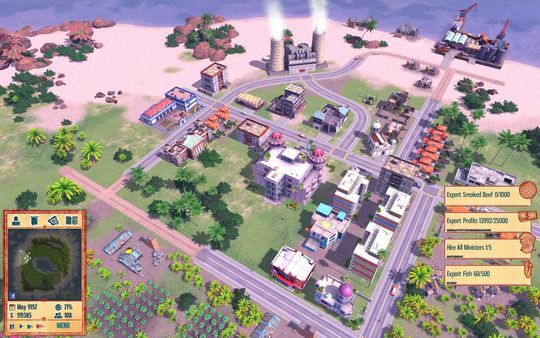 Screenshot gallery - take screenshots of your tropical paradise and share on your Facebook page. Trading system - import and export goods to/from other nations to boost your economy or production.